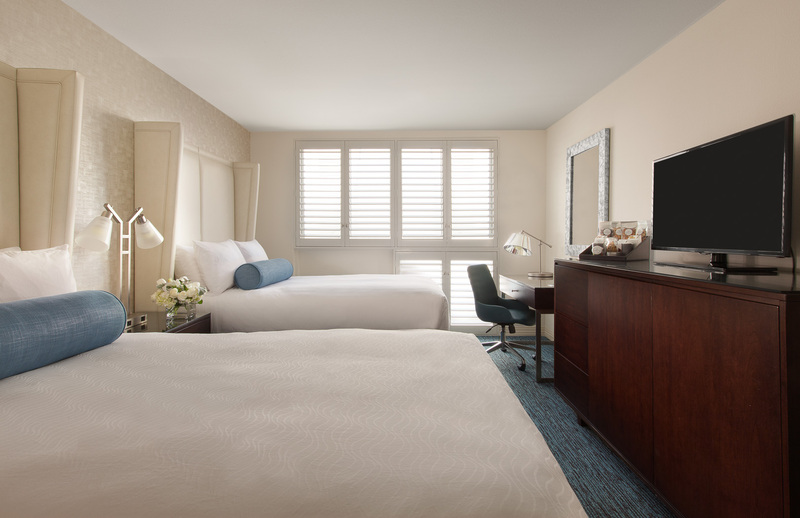 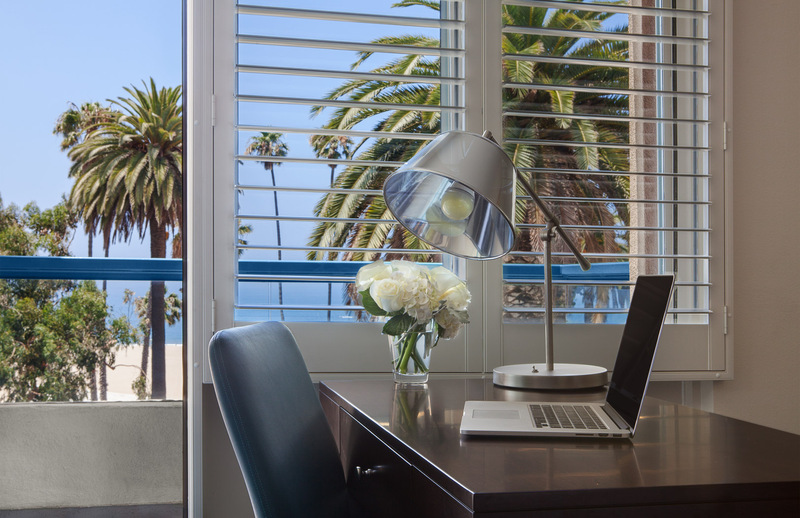 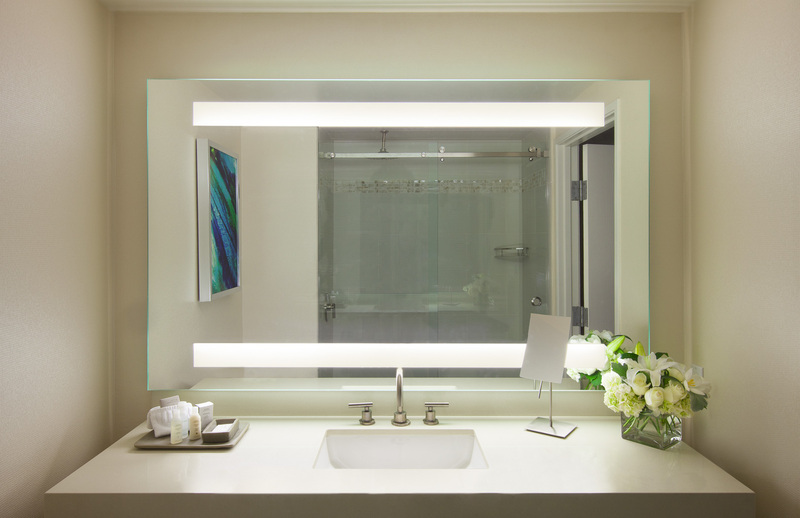 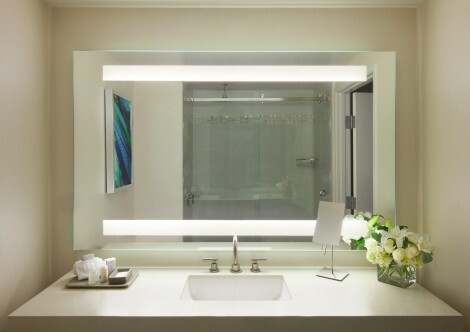 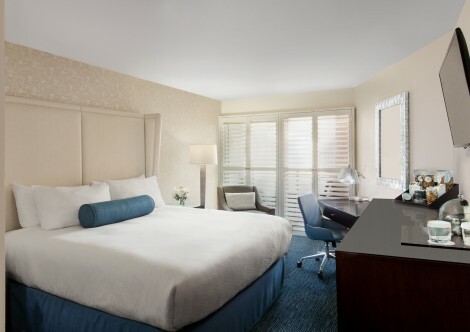 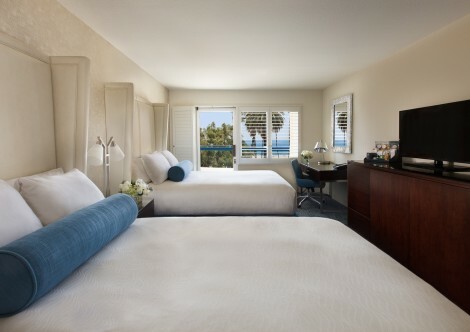 Sleep steps from the world-famous Santa Monica Pier in one of Ocean View Hotel’s 67 spacious guest rooms, featuring modern decor and eco-friendly amenities. 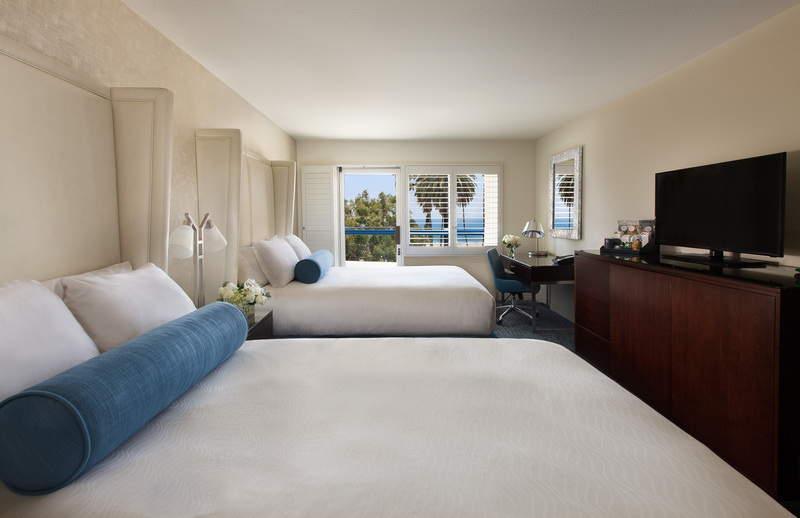 Available with balcony, one king, or two double-size beds, our guest rooms offer beautiful views of the Pacific Ocean or interior courtyard. 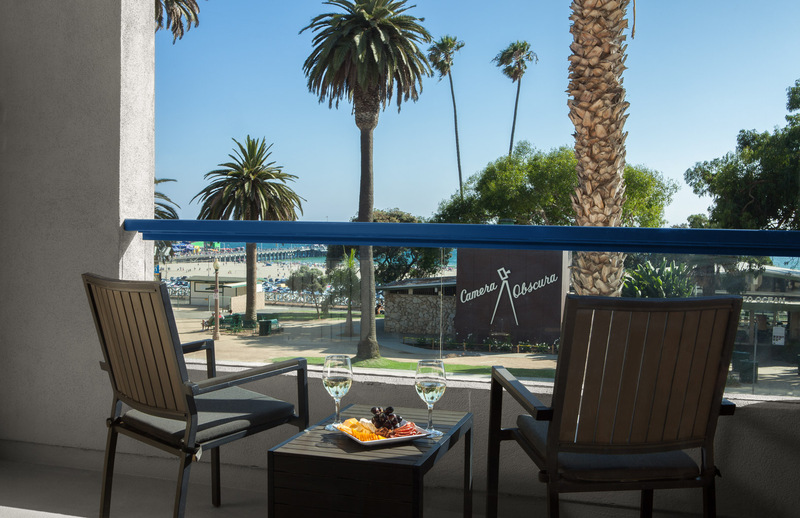 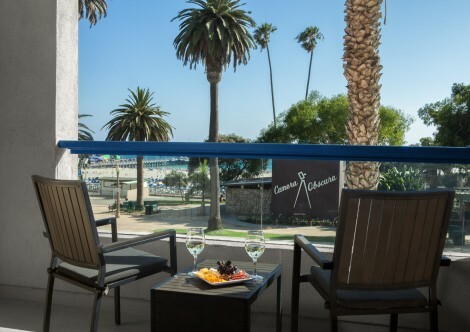 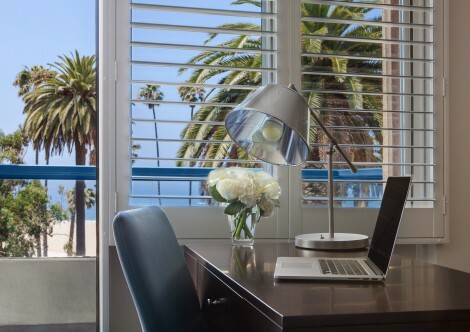 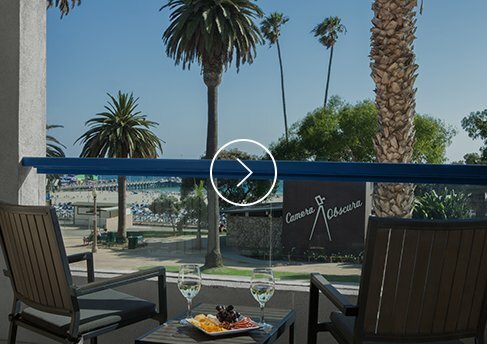 With an on-site cafe, nearby holistic spa and fitness center, valet parking and printing services, your stay at Ocean View Hotel in Santa Monica will be as relaxing as possible. 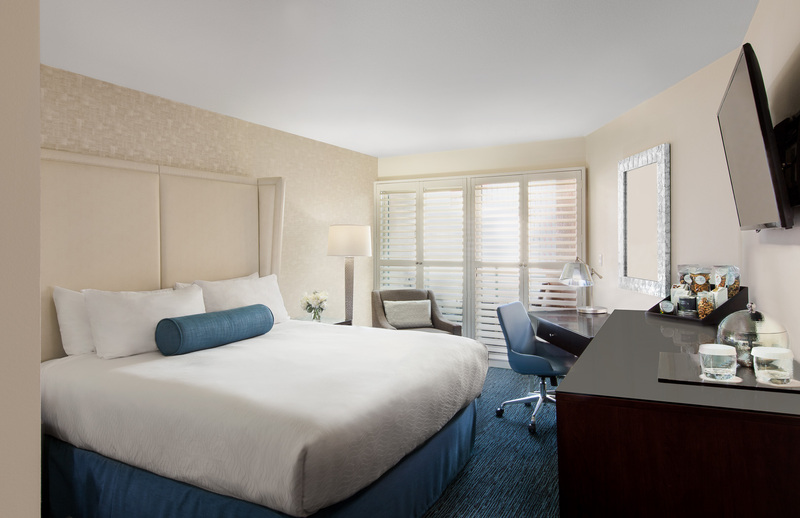 These tranquil guest rooms feature one king or two double-size beds with sleek, modern design, thoughtful amenities and interior courtyard views. Boasting a private balcony with interior courtyard views, these contemporary guest rooms feature one king or two double-size beds, thoughtful amenities and modern decor. 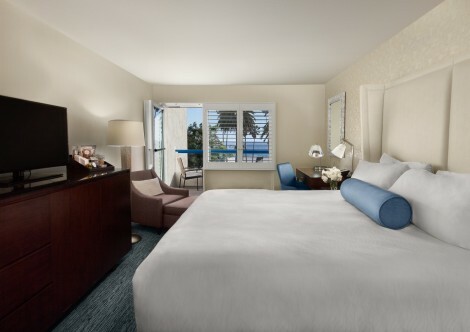 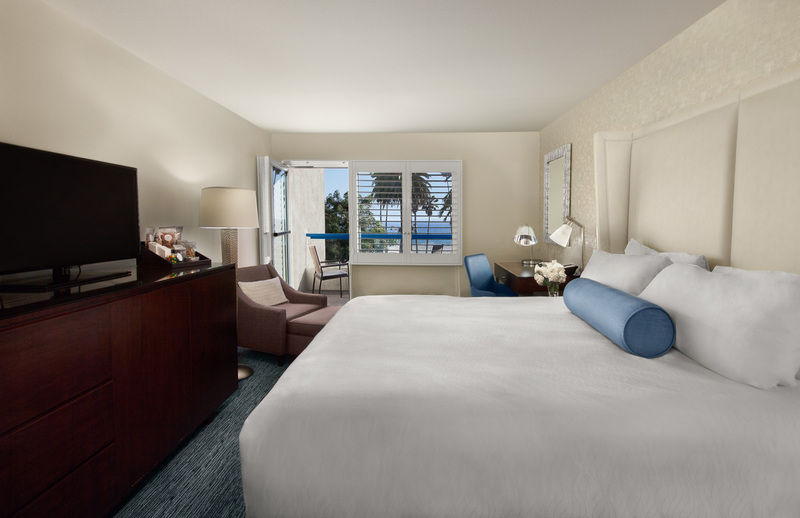 These modern guest rooms feature one king or two double-size beds and a private balcony with spectacular forward-facing views of the Pacific Ocean and iconic Ocean Avenue.